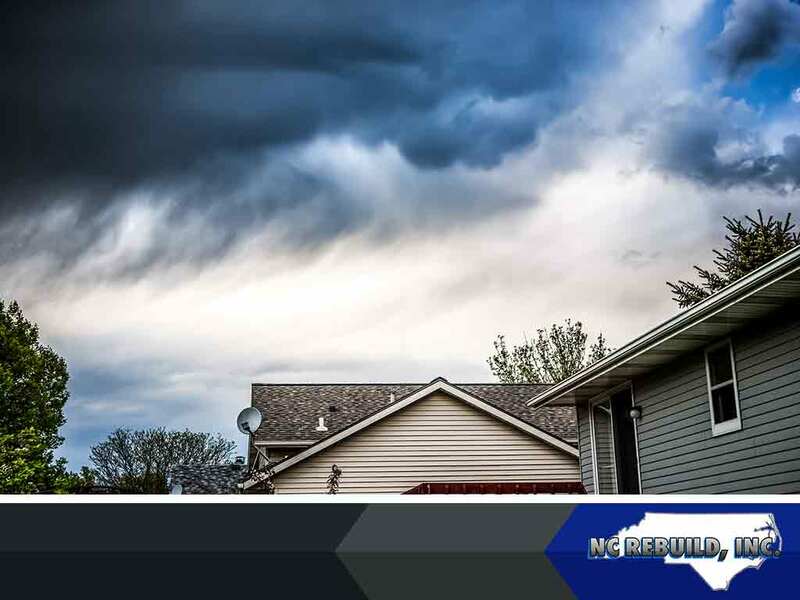 During intense storms, your roofing can take quite a beating. It can get affected by hail, heavy winds and flying debris. That’s why you need a trusted roofing contractor to identify and address the issues. Make it a point to take the following actions in the wake of particularly strong storms. First things first: tend to serious issues. If a tree limb fell through your roof, shingles or tiles got torn off by the wind, or water is pouring into your attic — don’t procrastinate on the repairs. All these are serious roof injuries that need immediate attention. Call your trusted roofer immediately to take appropriate steps. Now that you’re done with the obvious, it’s time to look for the not-so-obvious. Look for signs of more damage, but don’t climb up the roof. Walk around the outside of your home for an inspection using binoculars. Check for bare decking, lifted, curled, or torn-off shingles or tiles. Be wary of damaged or missing edge, eave and penetration flashing, as well as dented or loose metal panels that may call for residential roof repair. If you’re unsure about your roof’s condition, ask your roofer for a thorough inspection. A few cracked shingles or tiles can result in slow leaks that can cause costly interior damage. Identify and address them as soon as possible. Roofers will document the damage and provide you with a detailed report. Once you’re aware of your roof damage and have your roofer’s report, call your insurer to make them aware of the situation. They’ll help you with filing a claim and schedule an adjuster visit. With your roofer’s report, they would be glad to assist you with your claims. You’ll get quality workmanship, materials and residential gutter installation if necessary. NC Rebuild, Inc. provides free consultation, full damage assessment, comprehensive solutions and estimates. We’re the ones who help you weather the storm. We serve homeowners in Raleigh, NC as well as in other nearby areas. Get started on your project today by calling us at (919) 289-5771. Is Zinc a Good Metal Roofing Option for Your Home? Why Is Metal Gaining Popularity as a Roofing Material?